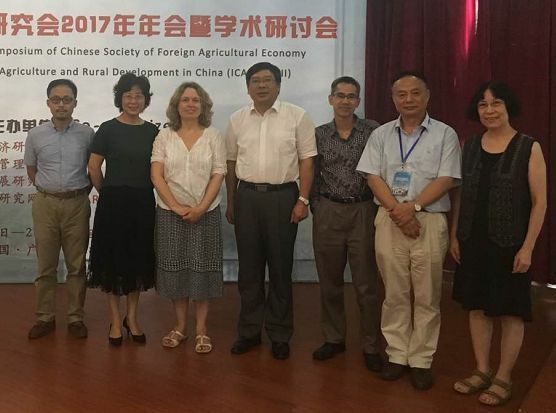 ICARDC XIII was held at Guangzhou from 25 until 27 August 2017. 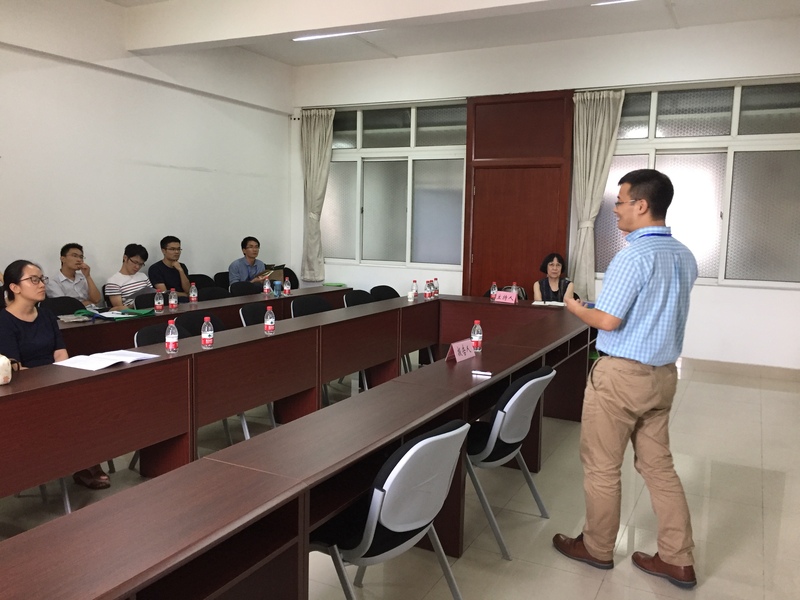 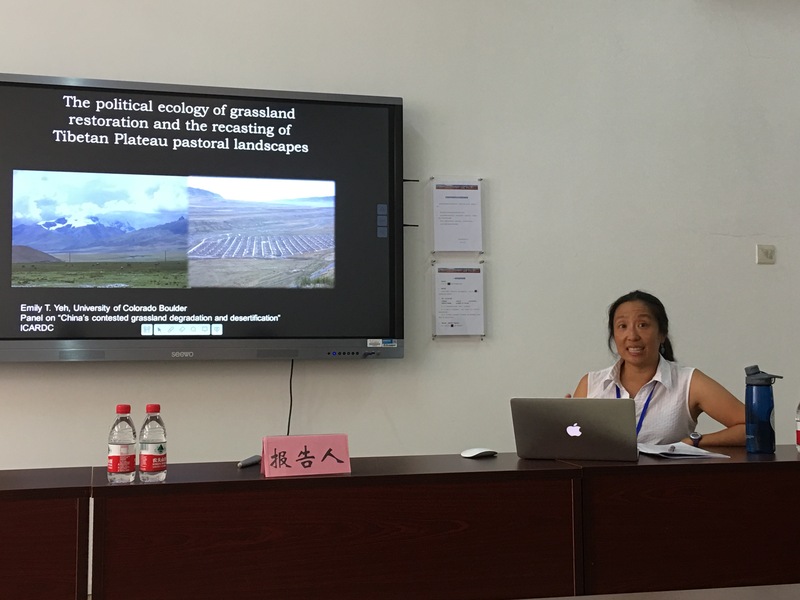 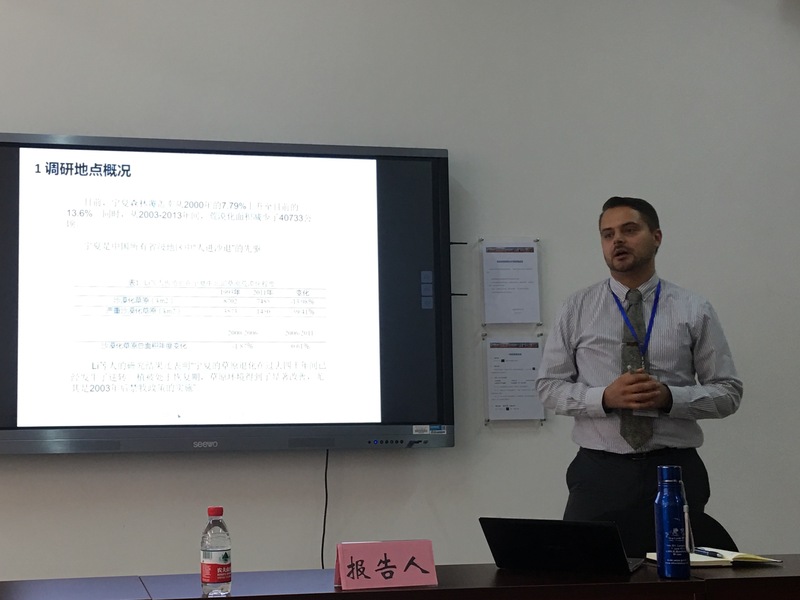 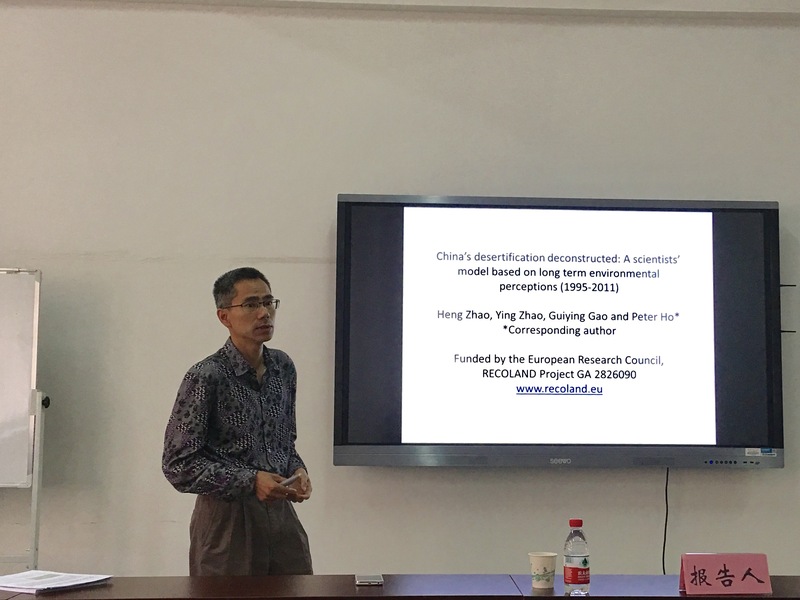 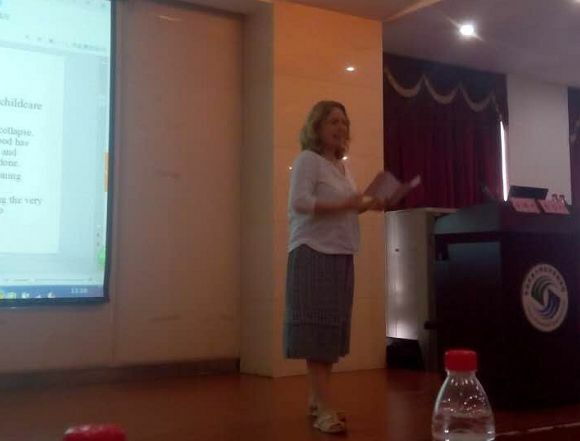 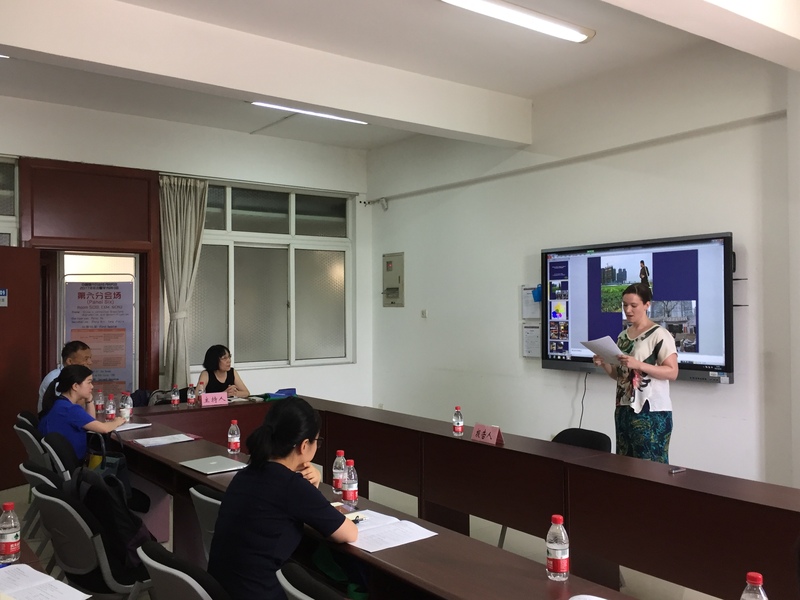 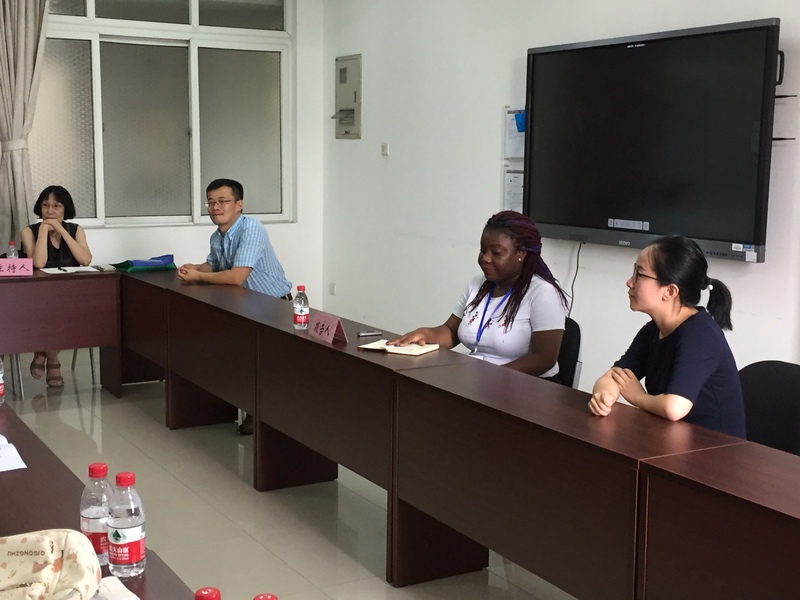 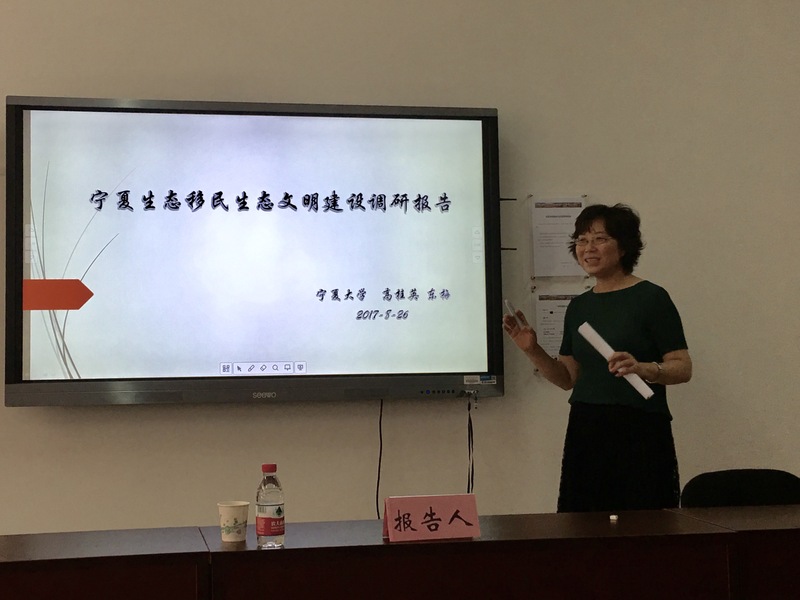 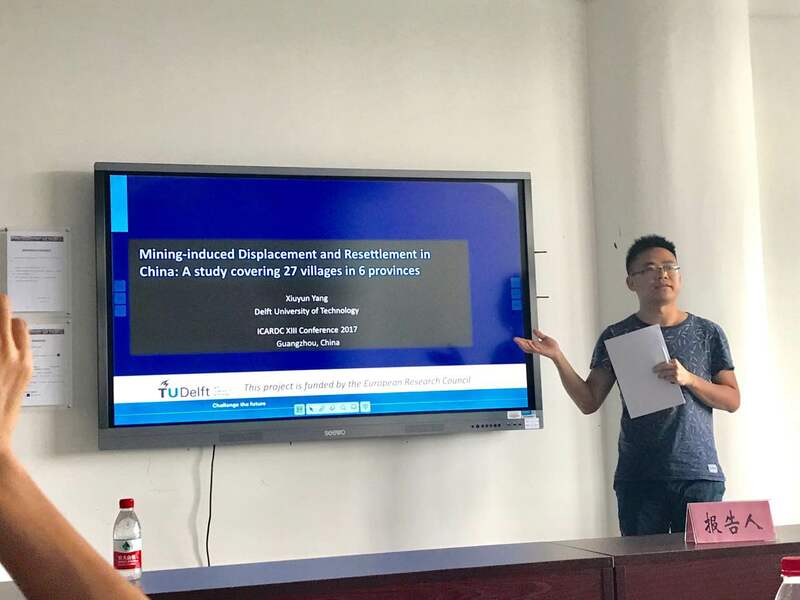 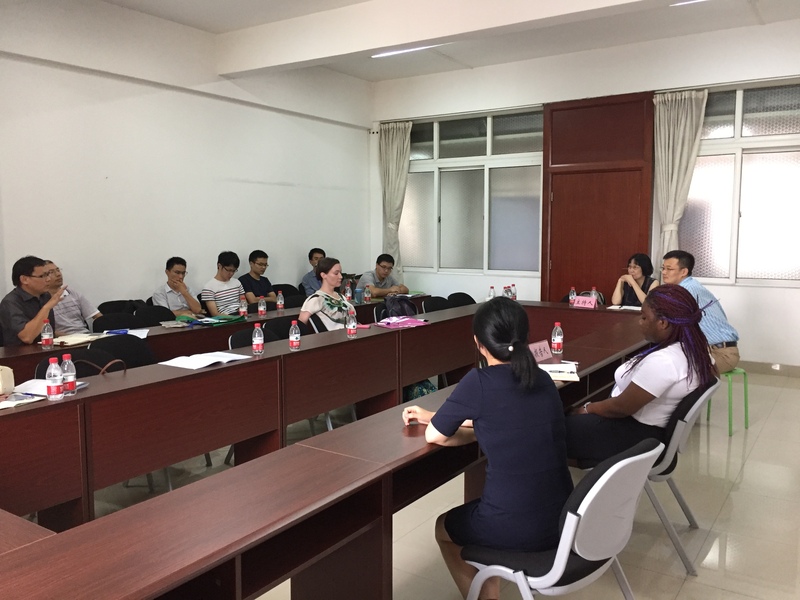 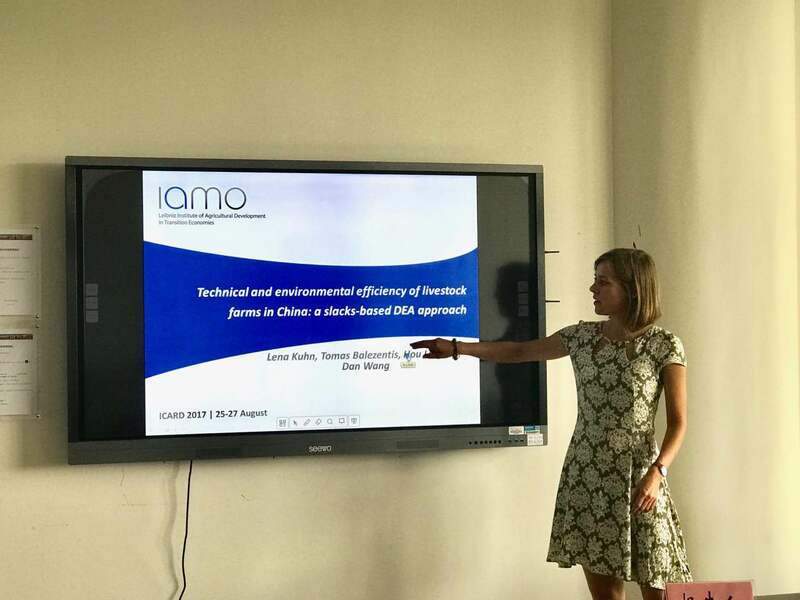 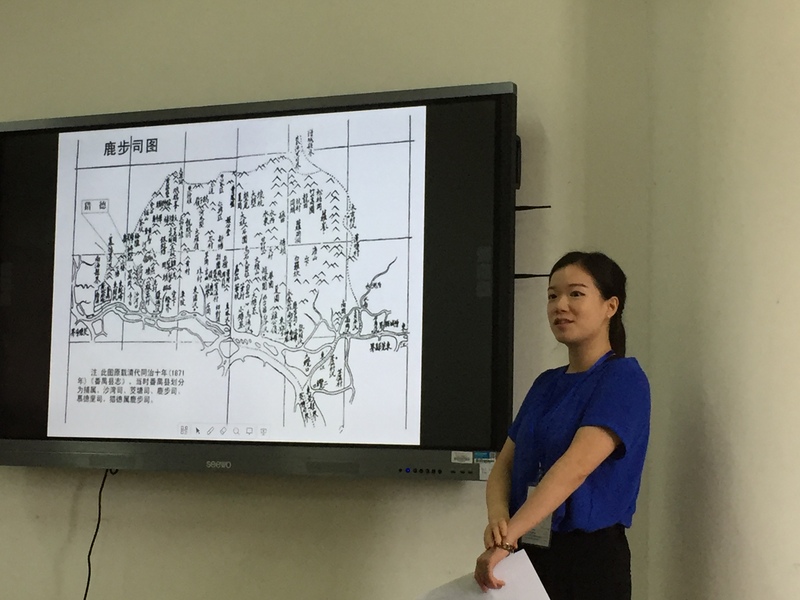 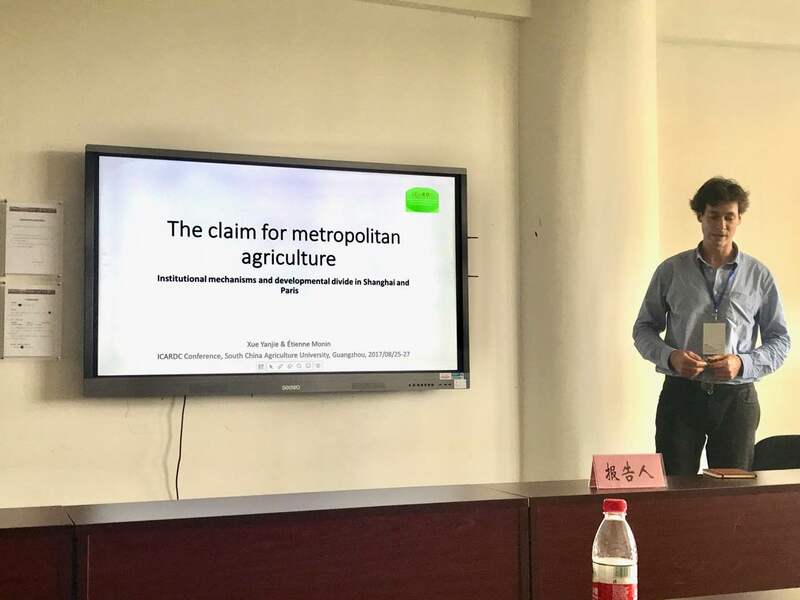 It was jointly hosted by the School of Economics of the South China Agricultural University in Guangzhou and the Chinese Society of Foreign Agricultural Economy. 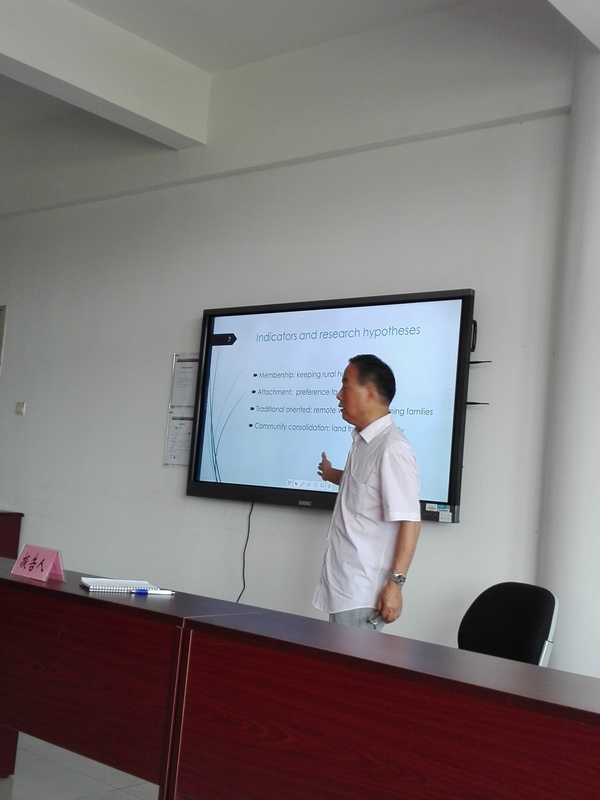 The theme was “Institutional Innovation and Agricultural Development” (Call for paper). 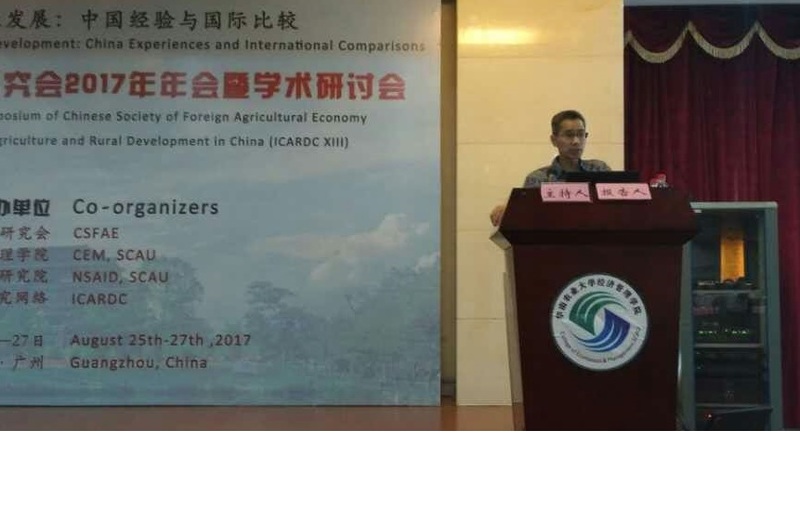 The conference attracted close to 200 participants divided over 8 panels (see ICARDC XIII conference program).